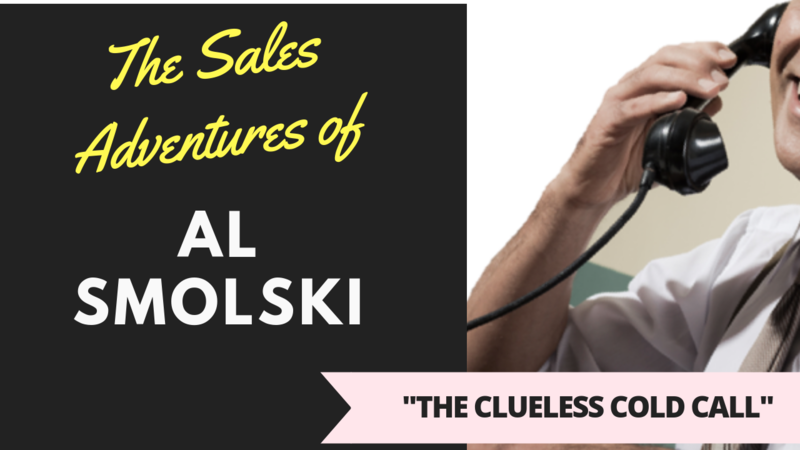 Art receives a call, on-air, from the clueless cold caller, Al Smolski. Al makes every mistake in the book, and Art gently schools him and what he’s doing wrong, and what he should do instead at the opening of prospecting calls. We’re not sure if Al gets it yet, but you can learn from it in this episode.